IndiGo, India’s largest airline, has announced that it plans to start flights from Delhi to Istanbul Atatürk in March 2019. 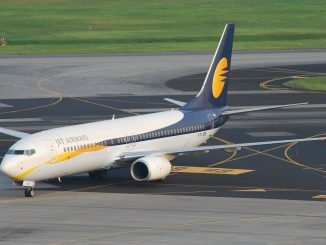 The low-cost carrier therefore becomes the first Indian airline to fly to Turkey. 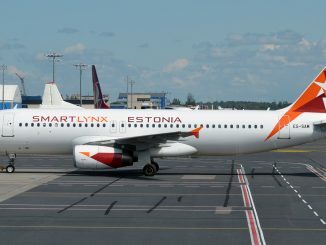 This new daily service is scheduled to commence on March 20th and will be operated by the airline’s new Airbus A321neo aircraft. The flight leaves Delhi as 6E11 at 1:40 pm and will arrive in Istanbul at 6:10 pm (local times), after flying for seven hours. 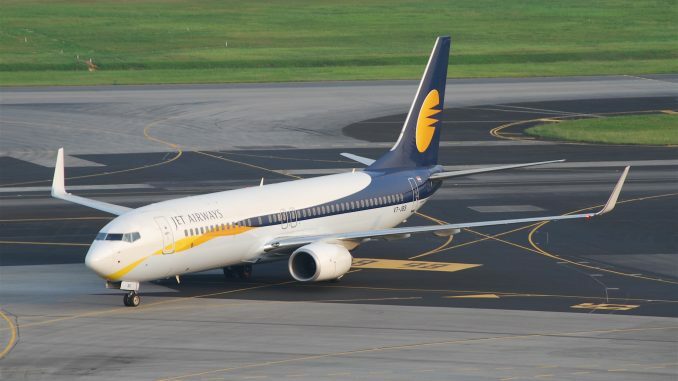 Afterwards, it will depart again at 7:45 pm as flight 6E12 to make a scheduled landing in Delhi at 4:15 am the next day, following a six hour return flight. A few weeks ago, IndiGo signed a codeshare agreement with Turkish Airlines, covering 20 routes from Istanbul to Europe. The new agreement replaces IndiGo’s initial plan to start flights to continental Europe. 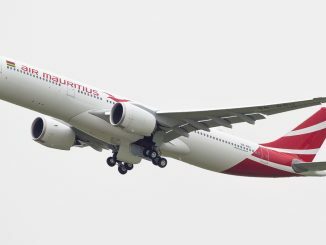 For now, the low-cost carrier has postponed these plans by at least 12 months. 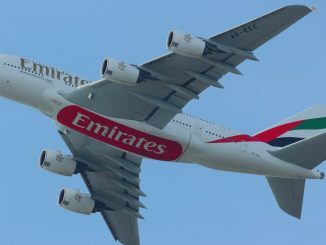 Nevertheless, the airline is expanding its international flight network and has recently added flights to Hong Kong. Istanbul will become its 16th international destination. 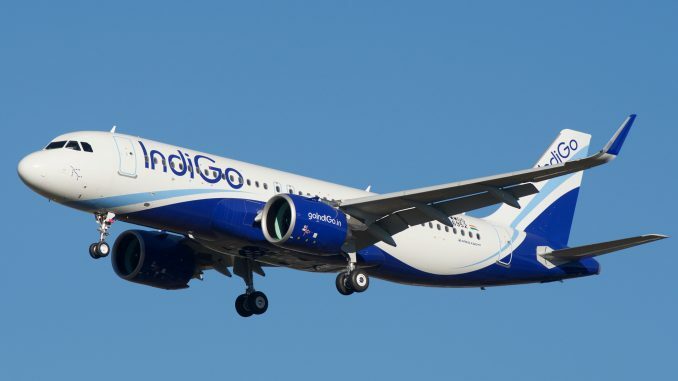 IndiGo plans to launch more flights into central and western Asian countries in near the future, as well as to expand its footprint in south-east-Asian countries. IndiGo currently operates a fleet of more than 200 aircraft, including 127 Airbus A320, 67 A320neo and one A321neo. 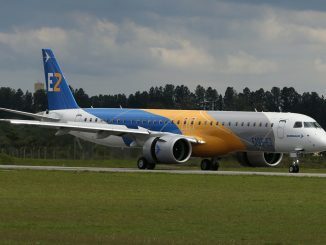 The airline has remaining orders for a total of 362 Airbus A320neo family aircraft, including 149 A321neo. It also operates 14 ATR 72-600 turboprop aircraft, with 36 more on order.